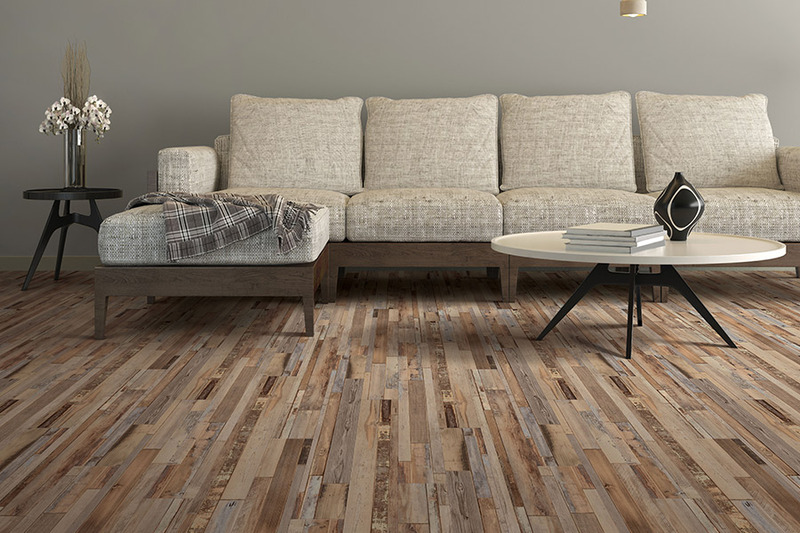 Choosing the perfect floor covering for your home can be a daunting task, but amidst all the other materials, it might be time to look into waterproof flooring. Many homeowners pass it by, not realizing the wealth of style and design options that are available. They may also not be aware of the many benefits they’ll have to gain from choosing this versatile material. That’s why we want to point some of them out now. Diamondback Flooring has a strong commitment to not only the absolute best in customer service, but the best products and the most affordable prices as well. We have nearly three decades of service experience that we’ll put to work for you, right away. Serving the areas of Phoenix, Tempe, Mesa, Scottsdale, Glendale, and Chandler Arizona, our mobile showroom can arrive with service just for you too. 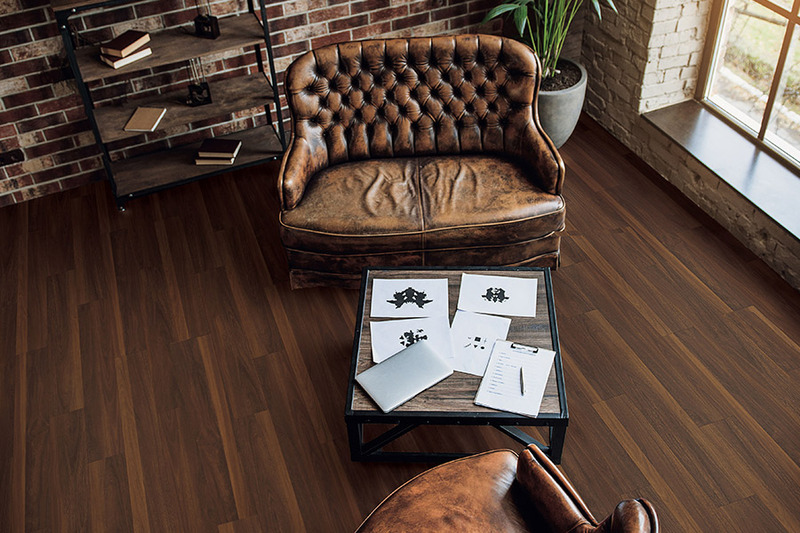 There’s no need to do extensive traveling when the best in flooring can come to you instead. 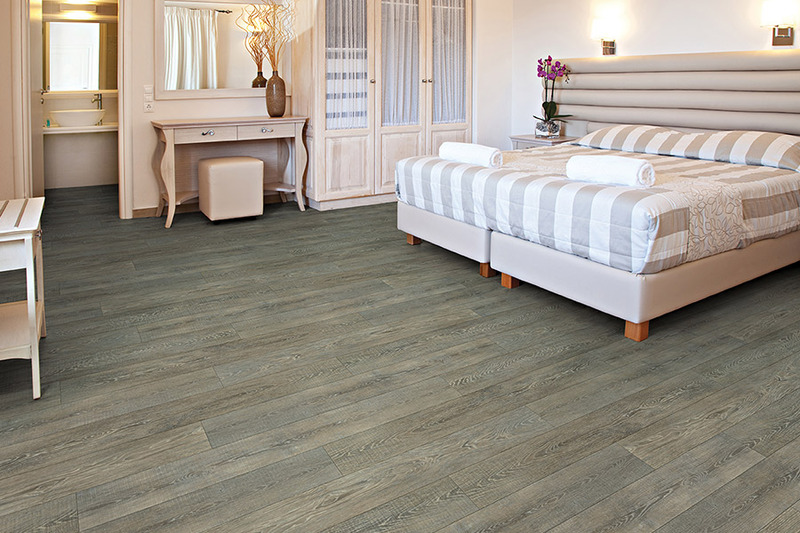 Waterproof flooring is incredibly versatile, no matter what room you need to cover. Of course, it’s best put to use in areas like the basement, bathroom, foyer and laundry room. Its benefits will definitely be noticed there. However, it’s also just as feasible to use in the bedroom, hallway or your personal study. The fact is, the wide variety of looks you have to choose from, make it a perfect complement to any room. 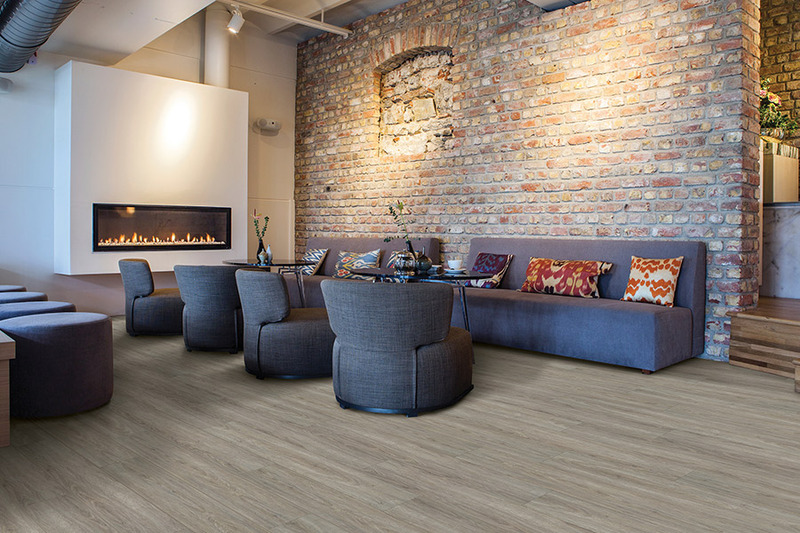 With waterproof luxury vinyl, you’ll be able to mimic the look of natural materials such as solid hardwood, marble or granite. You can also accomplish this with the laminate option as well. And you certainly can’t forget ceramic and porcelain tile, which offers excellent design opportunities, from color options to mosaic possibilities. This floor covering offers a peace of mind you’ll have to experience to believe. No longer will spills or the risk of a water emergency cause you to spend time worrying about your floors. 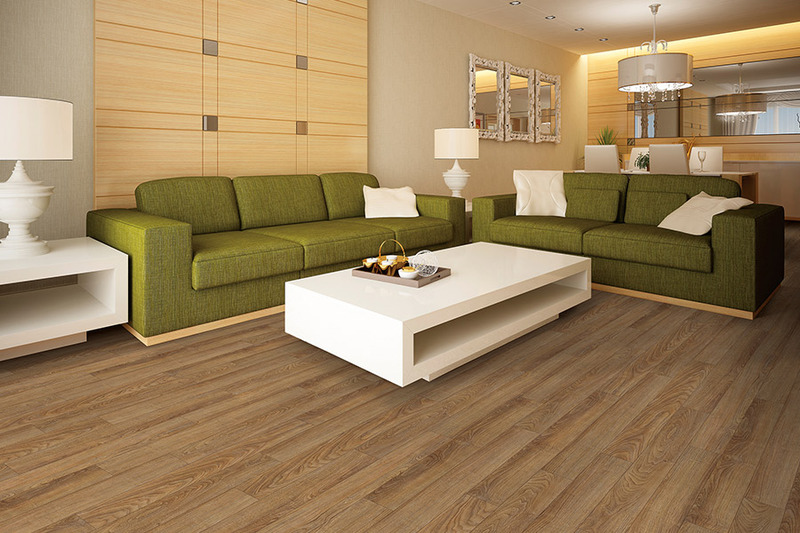 Waterproof flooring means that you’ll be protected from all kinds of water and moisture situations. These products are all super easy to install, taking very little time from your active household. The only floor covering that’s a little different from the rest is tile, which you will definitely want to have installed by a professional. It has certain characteristics that can cause problems for the hobby installer. 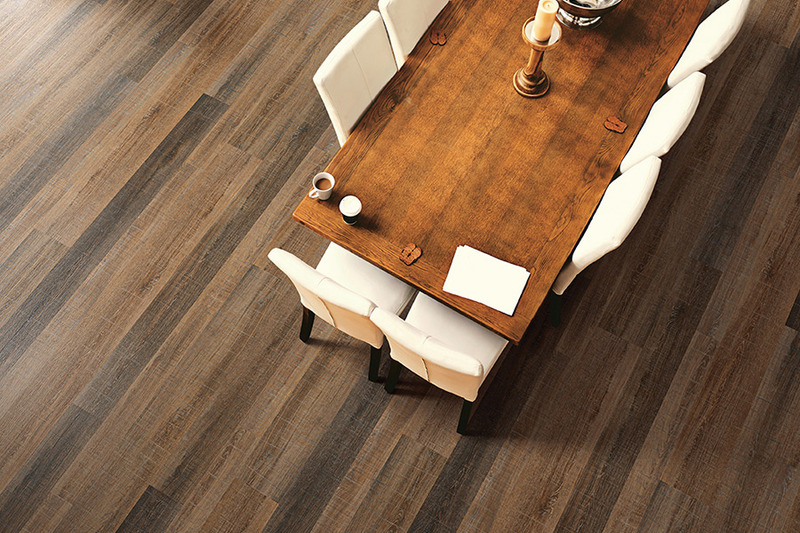 Your flooring specialist can give you all the details about installation and more.